How long does the therapist keep your file? Will the therapist have my file from when I was a child? There are lots of reasons counselors keep client files, legal, ethical and practical reasons. There are also financial reasons such as billing insurance companies and taxes. Some files get kept a whole lot longer than others. Just what goes into a file and how long to keep it can vary with the setting. There don’t seem to be any universal rules but there are some guidelines. For practical reasons, you can’t keep everything forever. Now with electronic records systems, this may change. But when all files were paper, eventually the therapist, after seeing clients for years had so many paper files they had to pay to store them and worry about keeping that storage place safe or they had to start getting rid of something. What therapy files to keep and what to destroy? Two ways to cut down on the storage space problem; thin the files or toss some completely. Some places, especially large agencies, might go through a file and dispose of unneeded pieces of paper while preserving the record of why the client was treated and what was done. These thinned records might get stored away for a very long time. That same agency, at another facility, might dispose of any records more than a certain number of years old. One major criterion for keeping files is the legal issues that can arise. If the client sues you for doing a bad job it is nice to have some records to show what you did. The length you might need to keep records can vary with the jurisdiction in which you live. The usual length of time therapists are told to keep records is 7 years. But there are some legal issues that stay open for 10 years. The trend is to tell new counselors to be safe, keep your files for a least 10 years. A significant reason therapists need their old records and the insurance company wants you to have them is if the client says you harmed them in some way. Especially if the client alleges you were romantically or sexually involved or that there was money moving between you for things other than for therapy. What about juveniles therapy files? These files should be kept till the client becomes an adult, eighteen at a minimum. But at that point, they may want to complain about something that happened to them. Maybe even sue someone. Because of this, it is recommended that files of juveniles be kept for 10 years after the client turns 18. So once they are an adult they have some time to file a complaint about the way they were treated and this can be checked out. Keep in mind many files don’t always include the kind of details that the client expects. Say a child was coming for therapy and tells the counselor that he is involved in gang activity. Most of this activity, while illegal will not be reportable as any sort of child abuse. The kid is choosing to do this stuff. So the child tells the counselor that he was pressured to ride along on the commission of some crimes. Those details of which crimes, the dates and who else was there, are probably not in the file. 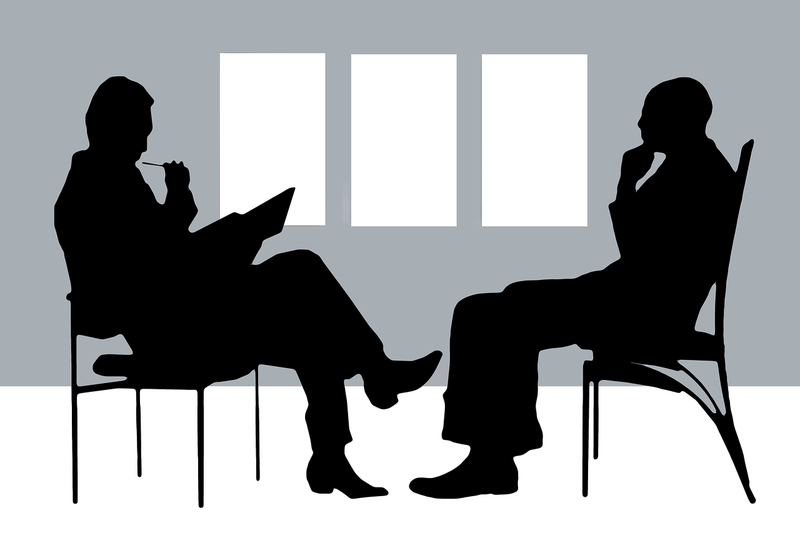 The counselor was documenting the progress of treating the client’s mental health issues, not his life events. What will show is, was the client enjoying hurting others or was he feeling guilty and how did the counselor help him with his emotional conflicts. So while you told the counselor all about those kids that teased you that summer at grandma’s, the chances are that the names and addresses of those kids are not in your old file. What will be in there, if the file still exists, will be, was your response to the teasing a normal response or excessive and what were the things the counselor did to try to help you adjust. Do old psychotherapy files have to be destroyed. Recognize that it may take some time to find the old file or even to find out if it still exists. The information you are looking for may also not be in there. Writing a note and keeping files is something we therapists don’t spend much time on in school but spend a lot of time on in the work setting. Thankfully in most agencies, there are people other than the counselors who also get involved in doing all this stuff. This is a brief, more or less, response to a reader’s inquiry about would the therapist still have their old file from when they were a child. They did not say why they wanted to know so I am not sure if this answered their question but maybe it will help answer someone else’s questions. This entry was posted in Counseling and Therapy, Law Ethics & Practice and tagged By David Joel Miller MS Licensed Therapist & Licensed Counselor., Counseling, counseling records, psychotherapy files, Therapy by David Joel Miller. Bookmark the permalink.